Apple has finally pulled back the curtain on its plans to enter the streaming video market. The strategy is twofold: One service designed to connect consumers to third-party streaming services, which will live inside the Apple TV app, and a second direct-to-consumer streaming offering filled with original TV shows. Apple TV+ will launch in the fall, with new shows being added every month. It will be ad-free, with shows available to watch online and offline. Apple brought out many of those storytellers to talk about their shows, including Steven Spielberg, Reese Witherspoon, Jennifer Aniston, Oprah Winfrey and Steve Carell. The company did not, however, reveal any details on pricing. The price of the service will be key, with tough competition from Netflix starting at $9 per month, and Hulu starting at $6 per month. 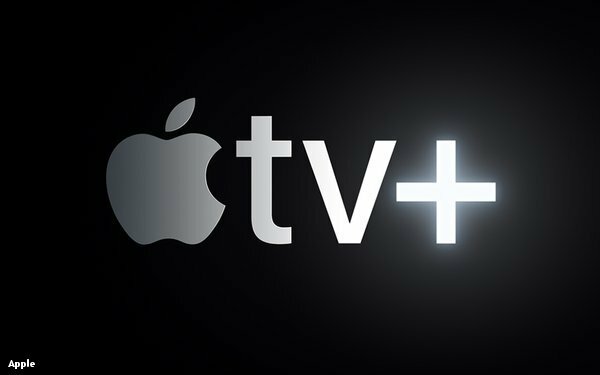 At the same time, Apple is partnering with Hulu and other third-party streaming providers on its other streaming video product, Apple TV Channels. This service is aimed squarely at Amazon Prime Video Channels, which seeks to connect viewers with streaming services such as HBO Now, Showtime, or CBS All Access. All three of those streaming options will be available through Apple TV Channels, as will Disney, Viacom and other companies. Unlike Amazon’s offering, every service sold through Apple will include offline viewing and be ad-free. While Apple didn’t deliver into the details, it will likely feature a model similar to Amazon Channels, with Apple securing a cut of the monthly revenue from the streaming services it sells. Apple TV Channels will launch in May. To help it achieve scale with both its original content and Channels product, Apple will be dramatically expanding the availability of the Apple TV app. At present, it is only available on the Apple TV device, and on iOS devices. This year, however, it will be made available to smart TV sets from Samsung, Sony, LG, and Vizio, and on Roku and Amazon Fire TV devices. Apple left viewers of today's event with more questions regarding to its video plans; pricing is the biggest. The company is also clear on its rivals. Apple wants to compete directly with Amazon, and to a lesser extent Netflix. It is willing to partner with content providers, hardware makers and Hollywood talent to do so. 1 comment about "Apple TV Channels And Apple TV+ Streaming Service Reveals". Douglas Ferguson from College of Charleston, March 26, 2019 at 10:08 a.m. The big news is that it's ad-free. Yes, even forward-thinking media companies are leaving the advertising world behind. What once was de rigueur is now old hat.